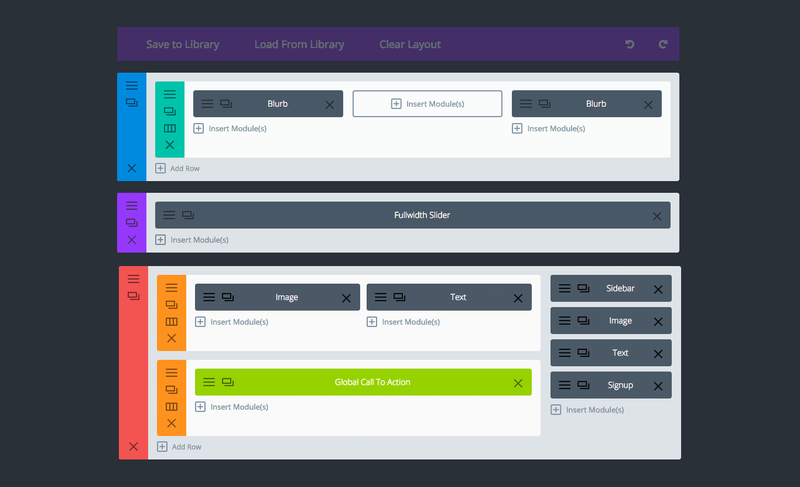 Visual Composer is a drag-and-drop website editor that allows you to change your website design without requiring any coding background or knowledge. 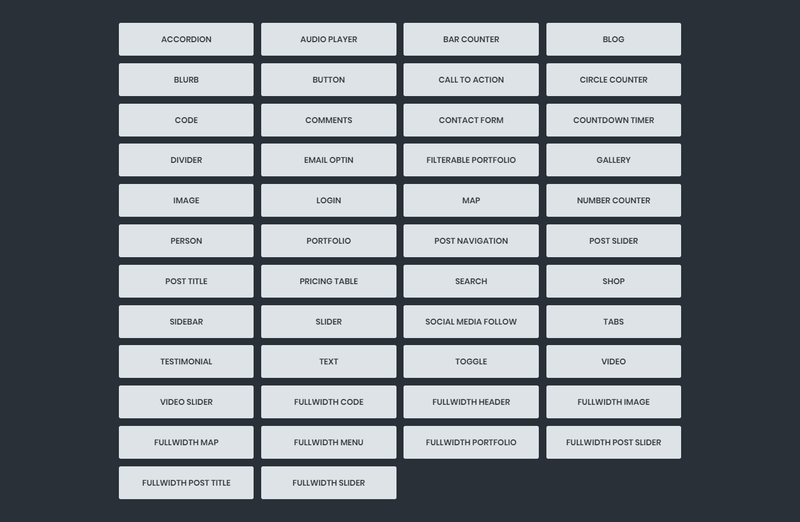 You get access to many layout options which allow you to design the page to your liking. 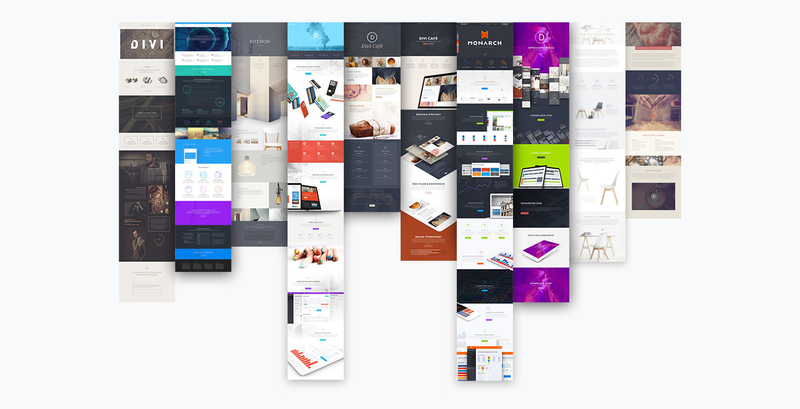 Numerous templates help you find the right look for your website. You can see the full structure of your age layout, as well as navigate and control content elements through Tree View mode. 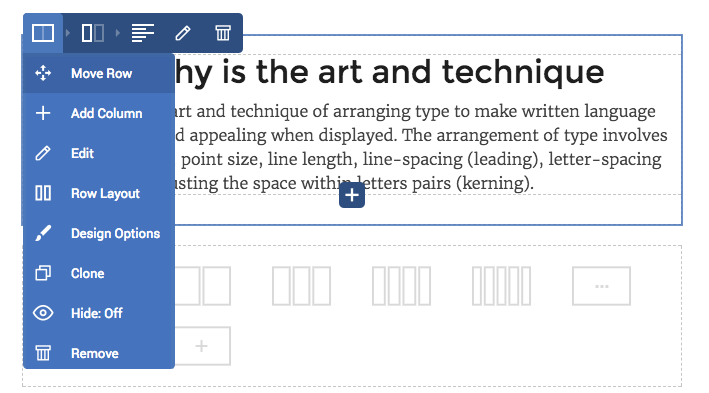 You can go as far as to control individual rows and columns of the page you are building. Visual Composer is not only translated into 14 languages, among which are Spanish, Italian, French, Russian, etc. 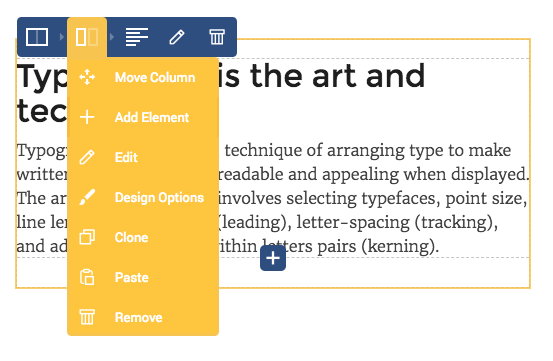 but it also automatically meets your WordPress language preferences. 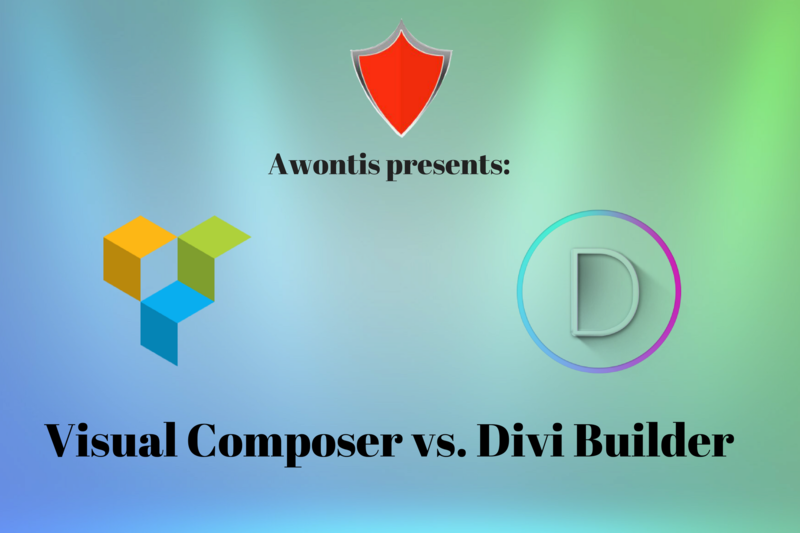 Divi Builder is very easy to use with 20+ layouts/templates for different kind of websites. 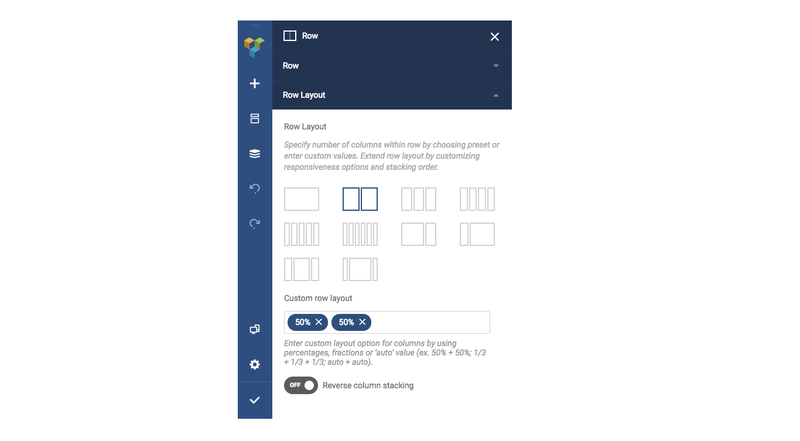 You are able to create and save your own Divi layouts. 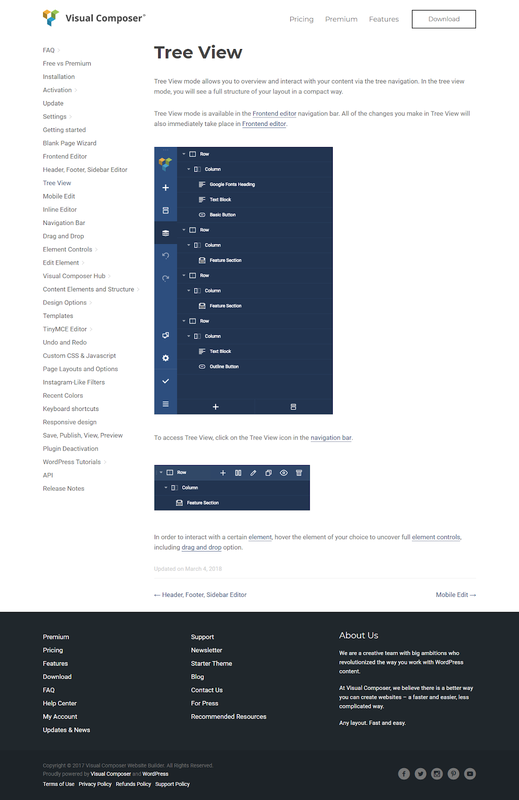 You can also export a layout from one Divi installation into another. 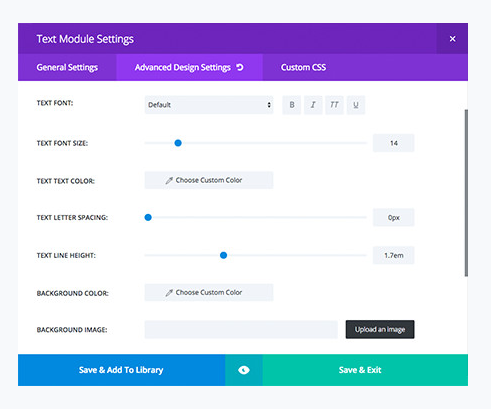 Divi also comes with tons of elements that you can drag and drop anywhere in your layout. It gives you access to 46 content modules, meaning you have no need to clutter your WordPress dashboard by installing numerous plugins. Its drag-and-drop abilities are endless, with every element having the option of being moved and positioned exactly the way you like it. You can customize and configure everything you can think of on your website. 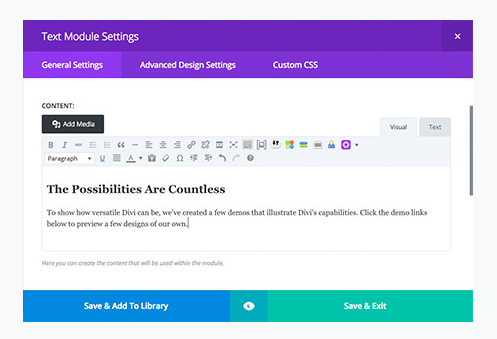 Divi enables you to build your own library from which items can be added to new pages instantly. It is also translated into 32 world languages, so it’s much easier to build a website page in your native language if it’s not English. Neat, right? Remember, once you’ve built your website just the way you wanted, you need to think about its safety. That is where Awontis comes in! Contact us today and you’ll never have to worry about it again!